Swine fever spreads in Japan, 15 000 pigs to be culled - SABC News - Breaking news, special reports, world, business, sport coverage of all South African current events. Africa's news leader. 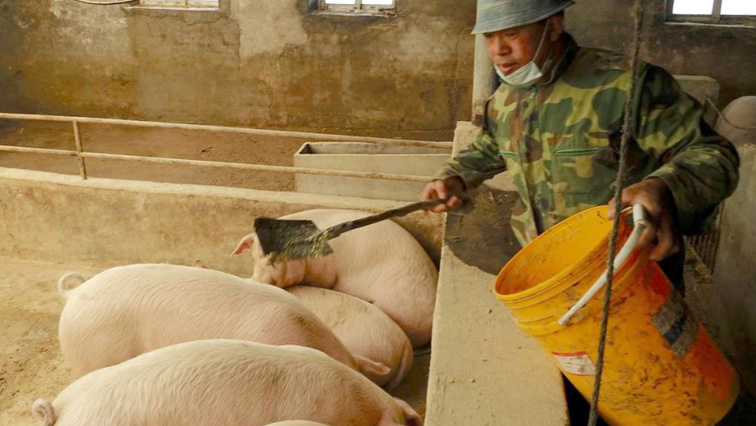 Swine fever is often deadly for pigs and wild boars but is not infectious for humans. Japan’s swine fever outbreak has spread to five prefectures including Osaka, and more than 10 000 pigs will be culled as part of measures to prevent further contagion, the government said on Wednesday. Pigs shipped from the Aichi farm in question to pig farms in Osaka and three other prefectures were also found infected with swine fever, the ministry official said, adding some 15 000 pigs at affected farms were being culled and buried. This entry was posted on 07 Feb 2019,09:28AM at 9:28 AM and is filed under Sci-tech, Homepage Featured Story Slider. You can follow any responses to this entry through the RSS 2.0 feed. Both comments and pings are currently closed.